The 2015 Jetsetter™ features 14 jets and a Wavemaster® 9000; single-speed 2.5 HP Continuous Duty jet pump. t is extremely comfortable and the lounge accommodates a wide range of heights, while its corner seats deliver a variety of targeted back jets. 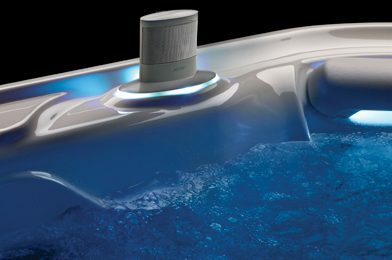 The Jetsetter hot tub is perfect for one, two or three people to enjoy. The lounge seat has a Moto-Massage® DX jet for your back, Precision® jets for your neck and shoulders, and a JetStream® jet for your feet so you can relax in style. 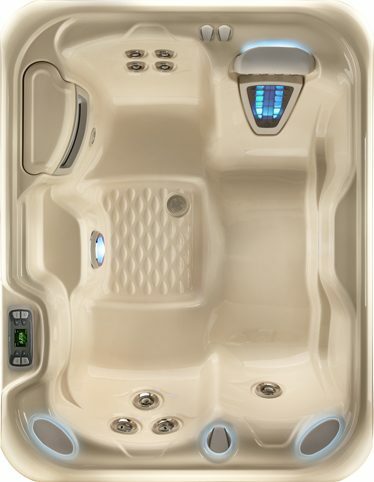 Two Jet-Cluster™ systems in this hot tub provide additional hydromassage options. 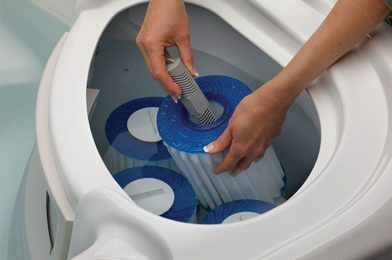 The Jetsetter® is perfect for one, two or three users. 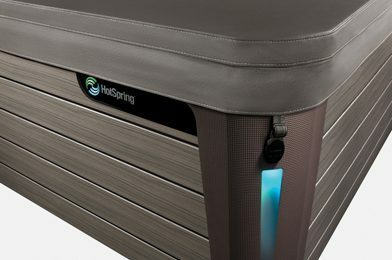 The lounge seat has a Moto-Massage® DX jet for your back, Precision® jets for your neck and shoulders and a FootStream™ jet for your feet so you can relax in style. 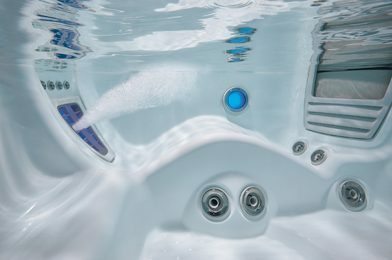 The HydroStream® and Hydromassage jets provide additional hydromassage options.